Wear the "RED". Be part of the Camp Rodney Tradition! Counselors-in-Training: Youth age 14 (or 15 without previous CIT experience) can be considered for this 4-week program, which includes a week of staff training before camp starts and 3 weeks of summer camp sessions. 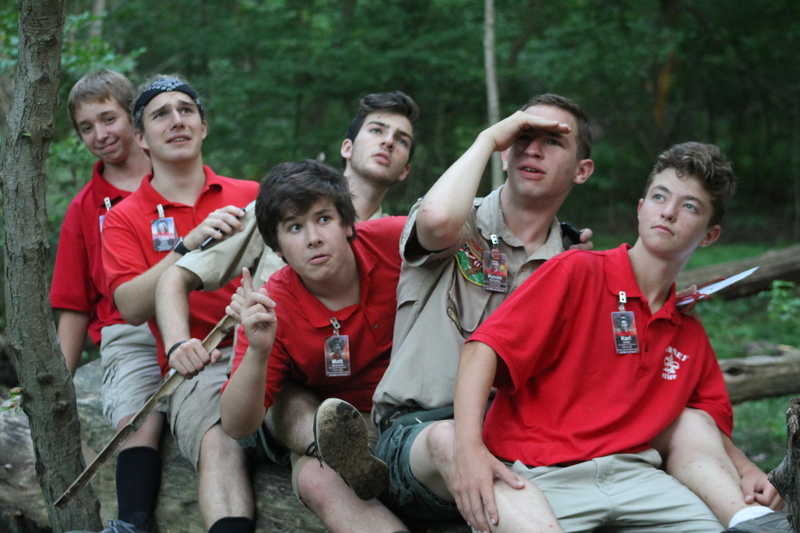 CITs will experience a different area of interest during each of their summer sessions and those who are Boy Scouts will also be given the opportunity to earn some merit badges! CITs will graduate at the end of the summer with an understanding of what it takes to be a Rodney staff member and be given an open invitation to apply back the following summer to put their training to use.